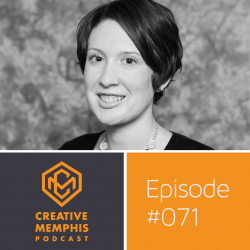 In this episode with Dr. Stephanie Madden we learn about Memphis through social activism, Teaching PR in the age of “Fake News”, and we hear about Nerd Night. It’s like the Discovery Channel but with booze. 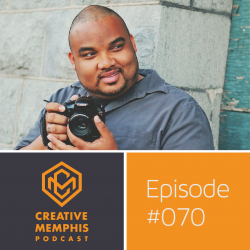 In this episode photographer Aleks Antonío shares about coming from Panama and becoming a US citizen all while learning to tell a story through the camera lens; Those stories include haunting abandoned buildings and zombies attacking weddings.